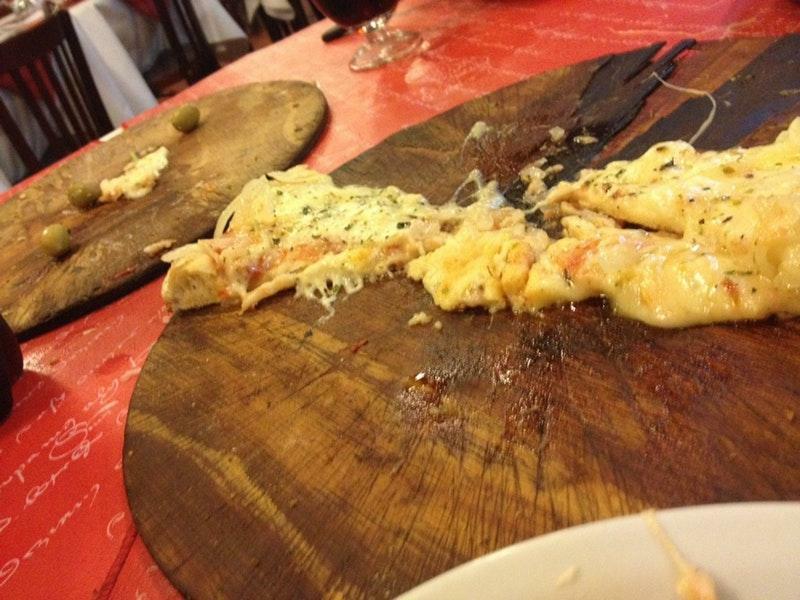 This restaurant and Parque Gral San Martin can be both really attractive for tourists. 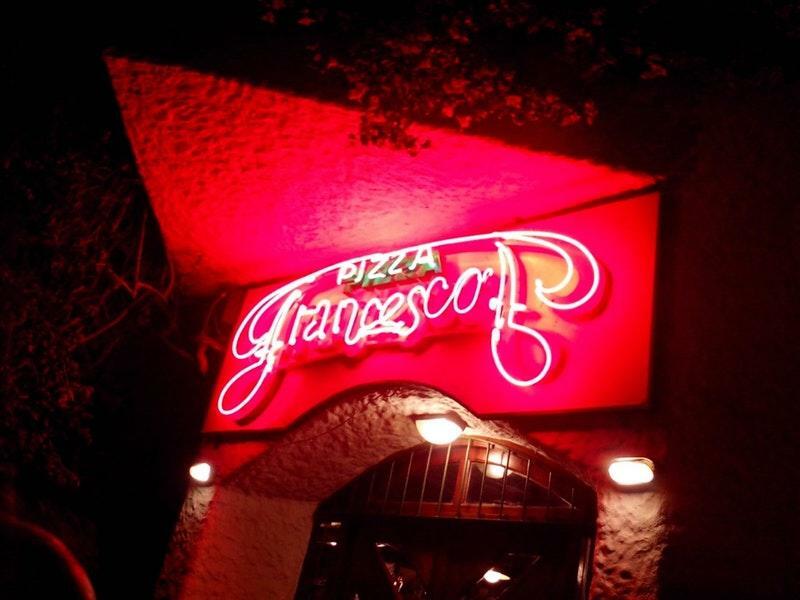 Taste perfectly cooked calzone pizza, pies and empanadas to form your opinion about Francesco. A lot of visitors order good cordial. This place offers food delivery for the convenience of its clients. Fabulous service is something guests agree upon here. A number of reviewers mark that prices are attractive for what you receive. The ambiance is peaceful, as people find it. Visitors rated this spot 4.5 on TripAdvisor. 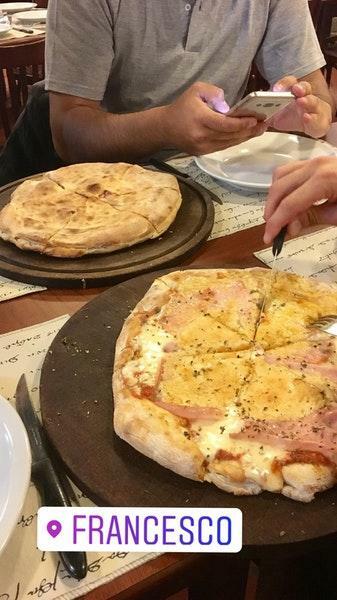 Lo mejor en Mdq ! !